Swans-a-swimming! 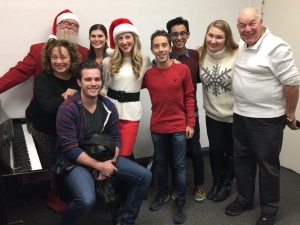 The musical based on my memoir had its first staged reading this month! 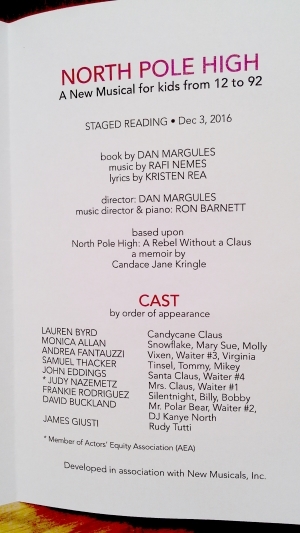 I couldn't be there in person (way too much to do here in the Pole this time of year), but I know the cast was fabulous because, well, I've learned a few things from my dad and let's just say I see them when they're acting, I hear them when they sing. Andrea Fantauzzi played my classmate Vixen far more sympathetically than she came off in my book. Judy Nazemetz (member of Actors' Equity Association) played my dear mother, Mrs. Claus, so dearly. Lauren Byrd really nailed me in the lead role, except that she carols even more beautifully than I do. James Giusti found his inner Scrooge to accurately portray Rudy Tutti, the new boy at North Pole High. Monica Allan was so much fun as my best friend Snowflake it's almost like I have another best friend! Frankie Rodriguez was hilarious as my shy classmate Silentnight. Samuel Thacker truly rose to the occasion to portray the handsome half-elf Tinsel. And last, but not least, David Buckland was so much like my real teacher, Mr. Polar Bear, that parts of the show were eerily like being in class at the real North Pole High. My thanks also to the writers. Danny couldn't fit everything from my book into his but managed to keep its Christmas Spirit front and center. Kristen and Rafi penned so many wonderful new tunes, from "Yuletide Pride" to "North Pole Prance," that we'll be singing them here at North Pole High for many Christmases to come. Like the song says, I'm on Top of the World! Thanks also to New Musicals, Inc., for hosting this world premiere event! Great news! My critically acclaimed memoir, North Pole High: A Rebel Without a Claus, will be featured THIS SATURDAY, October 15th, from 1:00 p.m. to 4:00 p.m. at the 2016 Local Authors' Showcase in sunny Burbank, California! I know what you're thinking. Local author? When was the last time it snowed in Los Angeles? Okay, you caught me. Yes, I was born and have always lived in the most wondrous land imaginable, hidden from view all the way at the northernmost part of the world, where it snows year-round and the sun only comes out for six months at a time. Where candy canes grow on red vines (which is how the licorice brand got its name) and friendly snowmen direct the Snow Pod traffic. Where reindeer fly and Santa Claus leads an army of elves in the creation of millions of toys a year. You get the picture. While I did write every word of my manuscript here in my room at 16 Gingerbread Lane in the beautiful Village of the North Pole, I also had my own secret "little helper" down south to translate some of the more arcane Arctic idioms into language more easily digestible below the Circle. 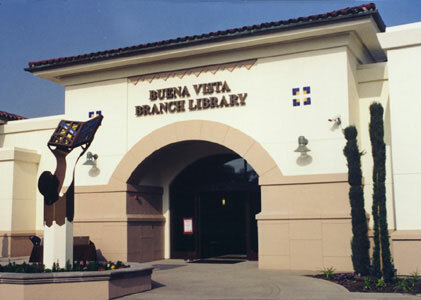 This assistant did much of his work at the Buena Vista branch of the Burbank Public Library, the very location where this event is being held. I'm going to try my darnedest to make it down there to meet the 50 amazing authors who will be signing their books at the event, if I don't have too much homework and my dad lets me borrow his sleigh. If I don't make it, I've given my assistant power of attorney to sign my books for me in all territories outside the Arctic Circle. Since I'm a minor, I'm technically not allowed to sign my books in your world anyway. Swans-a-Swimming! 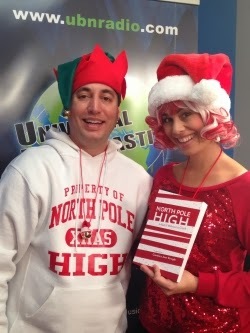 It's North Pole High: The Musical! Ho, ho, ho! Wanna hear about something almost more exciting than Christmas? The Academy for New Musical Theatre has selected my memoir, North Pole High: A Rebel Without a Claus, for development as a MUSICAL! 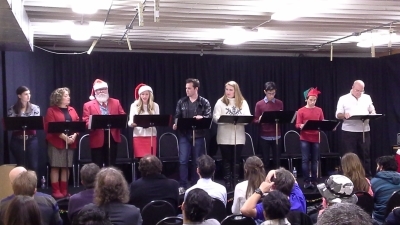 A talented team of writers has been hand-picked by me to bring the festive joy to the stage. Danny Hercules will write the book for the play, with music by Raphael Nemes and lyrics by Kristen Rea. A private reading of the first draft is being planned for November 2016 in Los Angeles. Can't wait that long to hear some fun new Christmas songs? You don't have to. North Pole High has been invited to preview our opening number, "Yuletide Pride," at Got Musical 2016, an exciting showcase of songs from a wide range of musical works-in-progress. 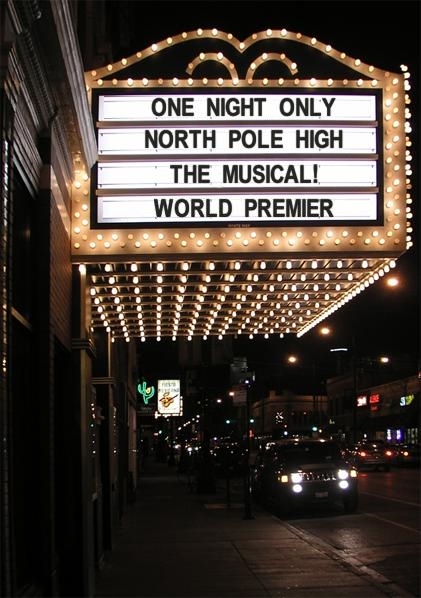 This will be the very first public performance of any portion of North Pole High: The Musical ever! So hurry over to New Musicals Inc. to reserve tickets for the April 26 World Premiere in Anaheim, California, or the special May 15 Encore Performance in Burbank, California. Tickets for these shows will sell out fast! Composer RAPHAEL NEMES plays trumpet and piano and is a Harvard-trained Russian bell ringer. He has previously collaborated with Hercules at ANMT on the fifteen-minute time-travel musical Have a Nice Trip. 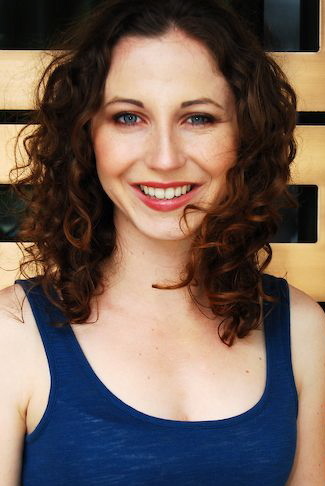 Lyricist KRISTEN REA is an accomplished performer specializing in creating productions that bridge live music, theater, and dance. With extensive training on the French horn, she has performed with world-renowned artists such as Grammy winner Gordon Goodwin, Disney Legend Randy Newman, and as a soloist in the Tony-winning production of Blast!, as well as staged productions at the Disneyland Resort and Busch Gardens. An enthusiastic educator, Kristen also serves as a clinician and creative development contributor for Disney Performing Arts, and helped create CITYstage, a non-profit organization dedicated to inspiring inner-city youth to realize their full potential through the performing arts. 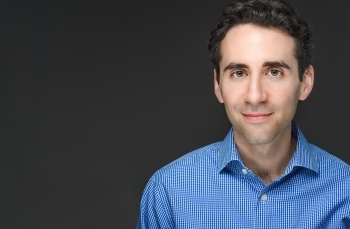 Bookwriter DANNY HERCULES is a professional screenwriter and music journalist who made his stage musical writing debut at ANMT with the book for the well-received time-travel comedy Have a Nice Trip, with music by Nemes, his NPH collaborator. Hercules also helps Santa’s little helpers in publishing North Pole High: A Rebel Without a Claus outside the Arctic Circle. 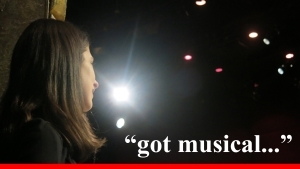 ANMT is the academic wing of New Musicals Inc., and has supported and trained musical theatre writers for four decades, beginning as a sister workshop to the BMI Lehman Engel workshop in New York. 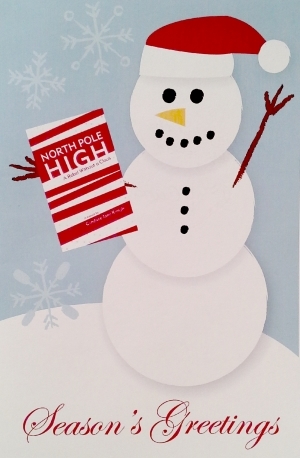 North Pole High: A Rebel Without a Claus, a memoir by Candace Jane Kringle, is available at Amazon.com and Google Play.